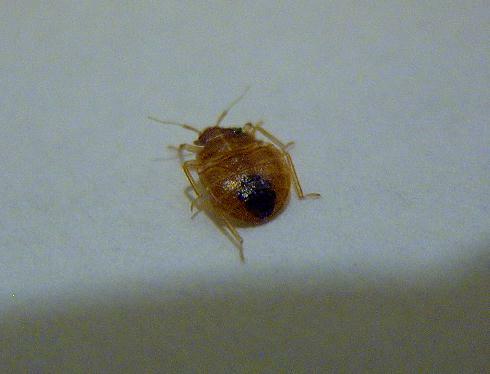 Bedbugs can live almost anywhere in the home where there are cracks and crevices. These small oval shaped insects deliver bites to their subjects and are on a comeback. Just because your home is clean and expensive does not mean that you can't get bedbugs. Bedbug bites are painless and might go unnoticed and maybe even mistaken for a rash.